Did you receive a "Sorry - something did not go through! Please check your network connection and try again." error message? If so, then you've come to the right place! This article will help address how to resolve this issue. Please try the following steps in order to ensure that you have a solid connection to the Pinger servers. These steps usually will help to resolve the issue you are experiencing. 1) First, please check that you are connected to a data network, or WiFi. Try checking by opening up a web browser and doing a simple Google search. For Android users, please move on to step 3. 2) Secondly, you might want to try resetting your network connections. For iOS users, just so you know, this will reset any saved passwords and usernames in Safari as well as any preset network information. To do this, go under "Settings>General>Reset>Reset Network Connections". 3) Thirdly, I'd suggest as a last resort to try reinstalling the application. Sometimes connection issues do come up so it's best to start fresh. For a completely clean install, make sure you: Delete the app, restart your device, and then reinstall the app (reinstalling without restarting may not wipe away all old data) (this will also wipe messages older than 72 hours off your device). 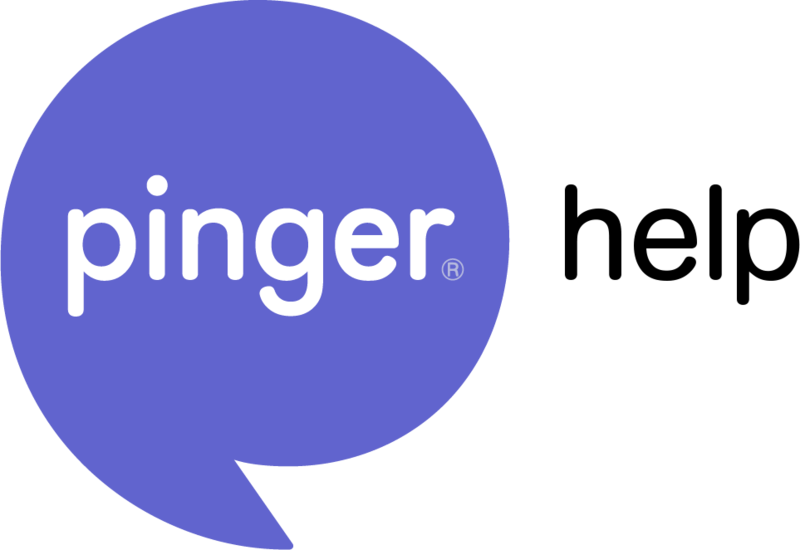 If this does not resolve the error message for you then please contact our support team by sending us a message to support@pinger.com. Our Support Team will gladly assist you with permanently resolving this matter. We apologize for any inconvenience that may be caused by this error and we appreciate your patience as we work to resolve this issue for you.